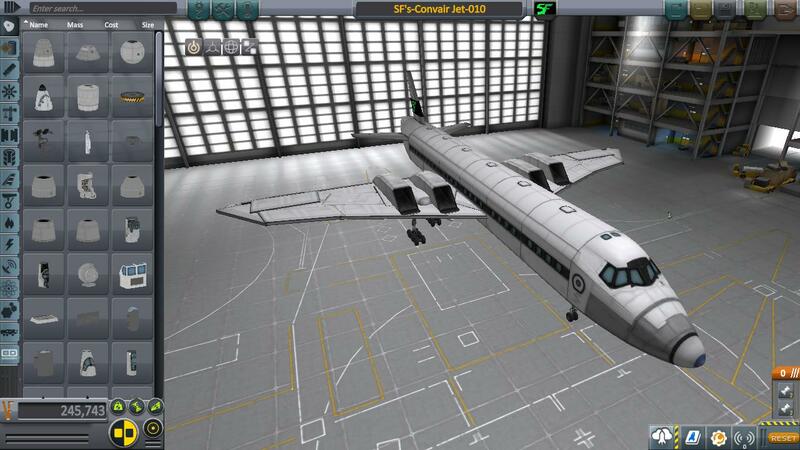 It’s a good plane, can reach 233 m/s, take off in 50 m/s and make loopings! 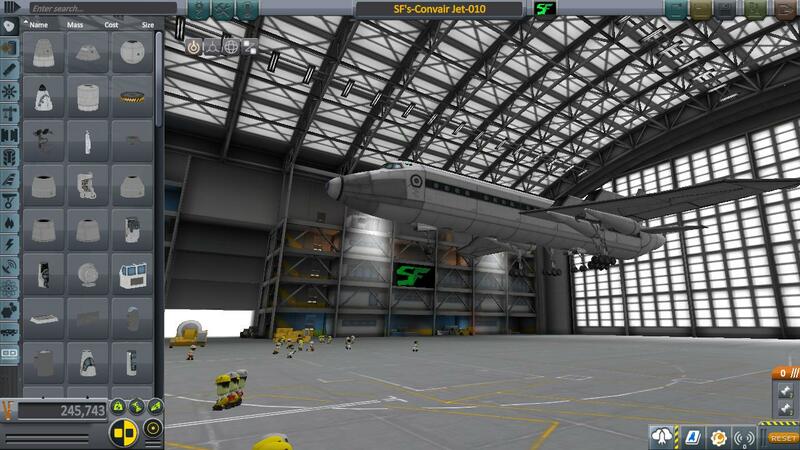 Jebediah likes it. A mod aircraft called Aston Jet-010. 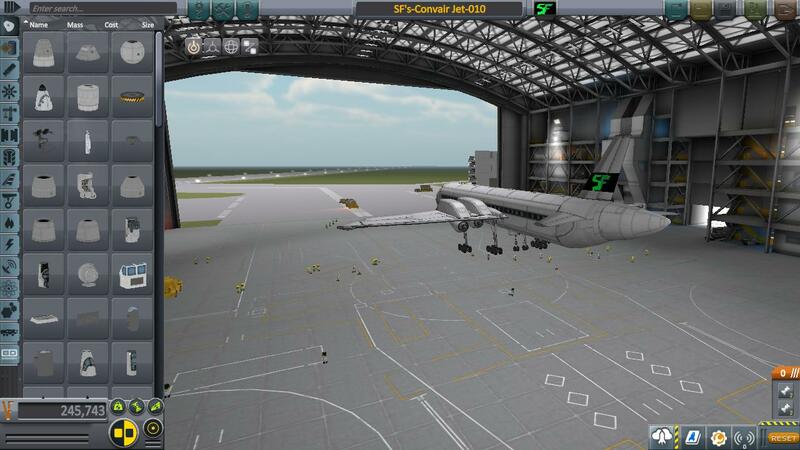 Built with 76 of the finest parts, its root part is mk3Cockpit.Shuttle.